When working in a blasting or spraying environment, an injury to your hands or fingers could put you out of work for weeks. Airblast Eurospray offer a range of protective gloves including heavy duty gauntlets, leather gloves, latex gloves, nitrile gloves and rigger gloves. Using the correct protective equipment for the job helps to avoid not only minor scratches and scrapes but also more serious injuries. This guide will help you to identify the type of protective gloves you will need for your application. 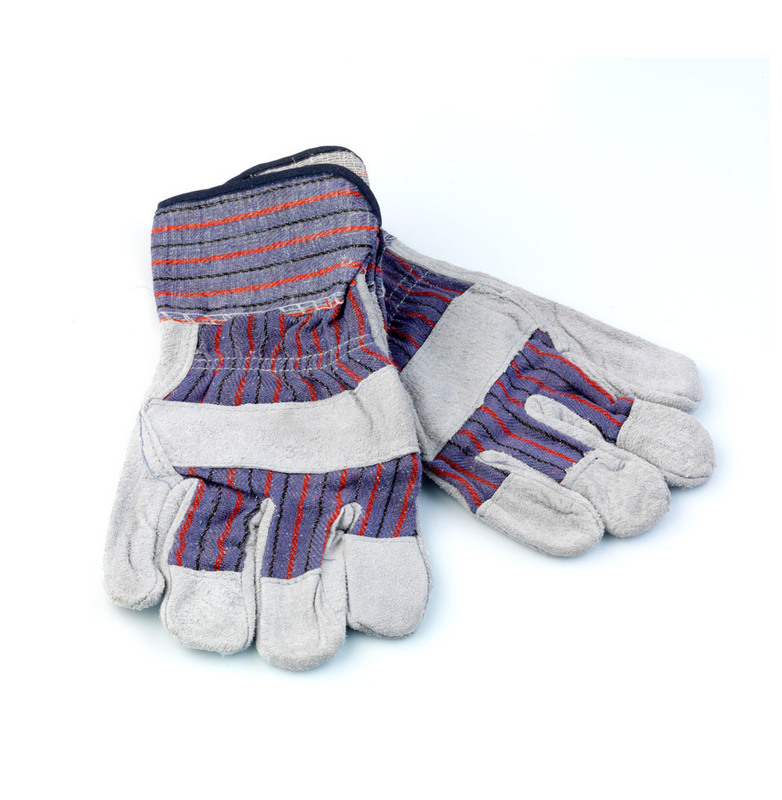 Leather gloves protect the wearer from rebounding abrasive, dust and debris. Our most popular leather gloves available to buy through Airblast Eurospray Direct are Airblast Blast Gloves (leather and cotton) and RPB leather gloves. Airblast blast gloves are manufactured from tough leather and breathable cotton to provide maximum protection and comfort for the wearer. RPB’s premium leather gloves are double palmed to provide protection for even heavy duty blasting and the Kevlar stitching makes these the most durable and most reliable leather gloves available on the market. RPB leather gloves also feature a super soft lining more maximum operator comfort. Blasting gauntlets are ideal for work in blast cabinets as they provide protection for the hands, wrists and forearms and are suitable for all types of shot/grit blasters. Airblast Eurospray’s gauntlets are available in either 17 inch or 24 inch and we also offer heavy duty gauntlets for maximum protection. Latex gloves and nitrile gloves are useful for protecting the skin from paint and grease. 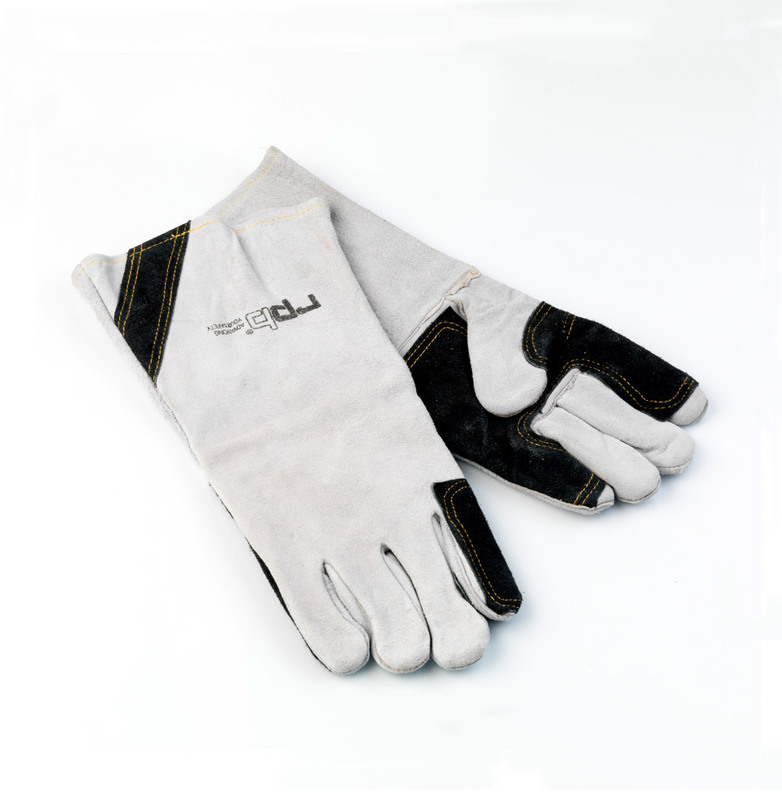 Commonly used for cleaning or repairing paint pumps these gloves allow plenty of dexterity whilst protecting the skin. Latex gloves are thought to offer more comfort but if you are allergic to latex, then Nitrile gloves are also suitable for this type of application. Nitrile is also more resistant to punctures. Rigger gloves are general purpose gloves usually made from leather, which protect the hands from abrasion when lifting or moving heavy or rough objects. Whilst we do not recommend rigger gloves for use during blasting operations, they provide excellent protection when carrying products or equipment. Our leather gloves, gauntlets, latex gloves, nitrile gloves and rigger gloves are available to buy online here. 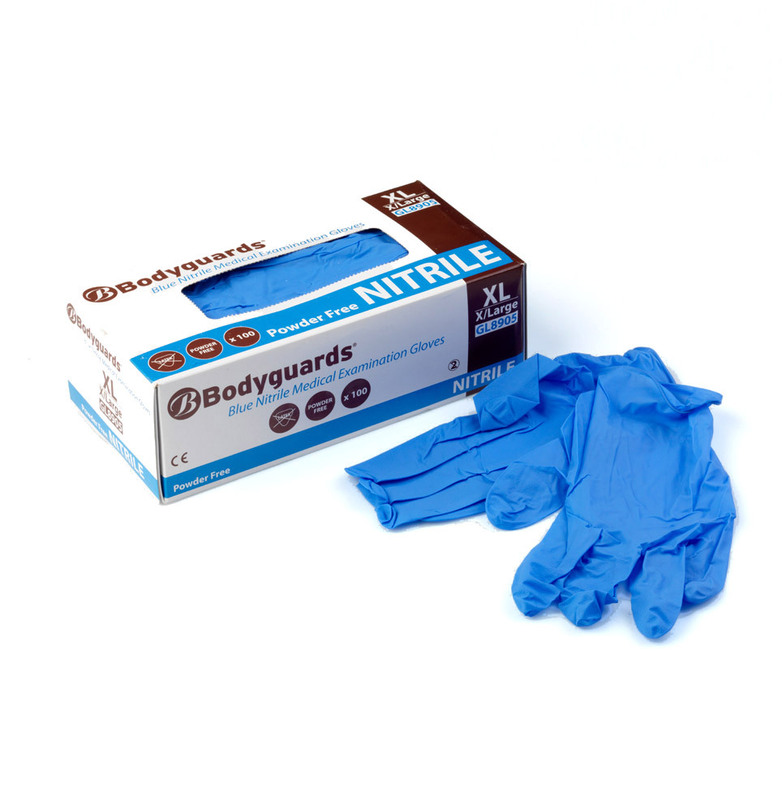 For more information about our protective gloves please call our sales team on 0845 0752015.